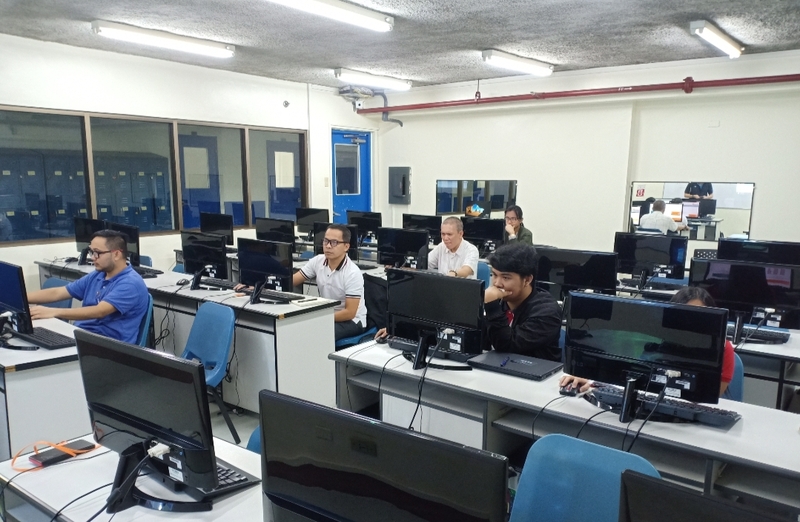 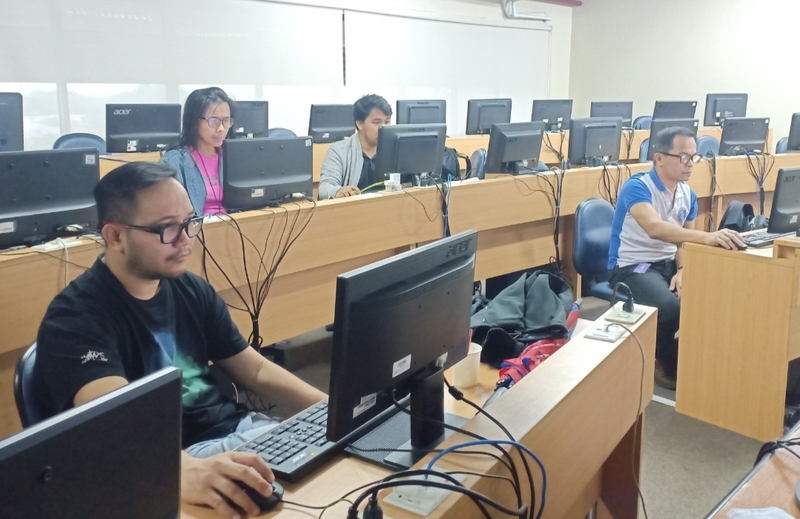 A total of six trainees from four universities in the Philippines -- Technological Institute of the Philippines, Asian College, University of the East, and Asia Pacific College, were trained to be Certified-Trainer(CT) last Friday and Saturday at Asia Pacific College hosted by Madam Victoria Nanagas, the executive director of the School of Management. 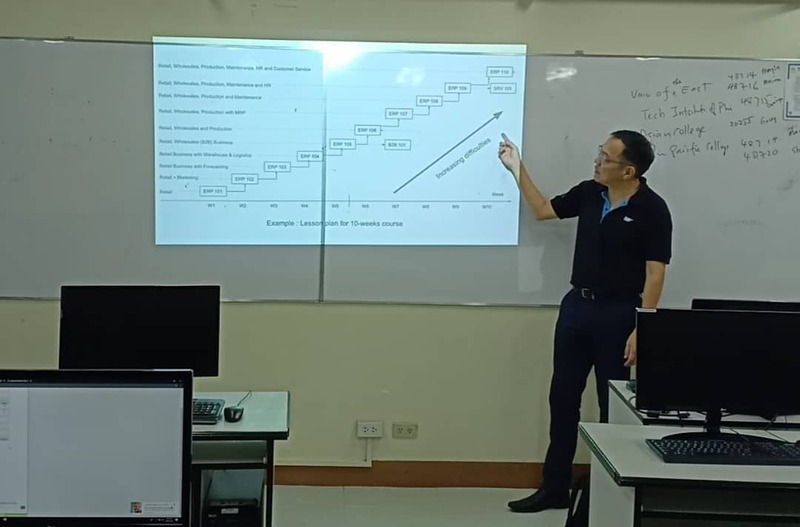 Aside from the usual MonsoonSIM Certified-Trainer training, trainer Mr. Abdy Taminsyah for the first time introduced Enterprise Resource Planning(ERP) Course series ranging from ERP 101, ERP102... all the way up to ERP110. 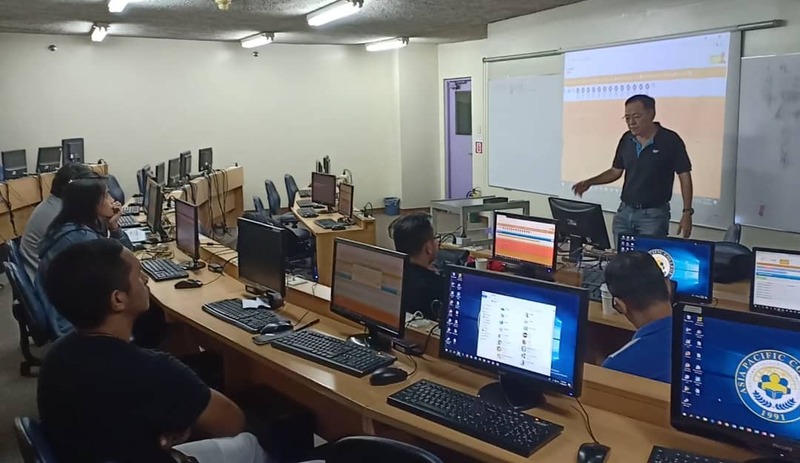 These courses can be mixed and matched with any existing curriculum to create a more wholesome, immersive learning experience for today's tech-savvy university students. 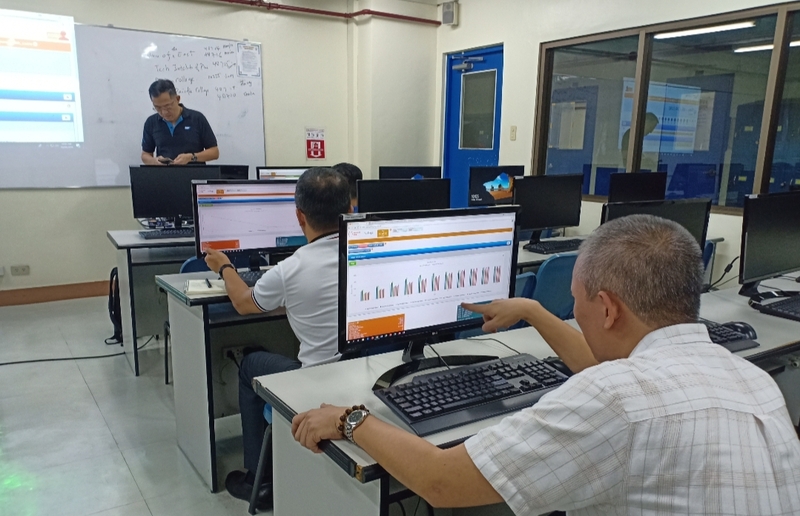 They are now equipped with facilitating knowledge to run MonsoonSIM platform for their respective universities' students.